Justin Martinez/MDN Bishop Ryan freshman Wesley Harvey (top) locks up Stanley’s Justin Germundson (bottom) in the 120-pound match of the Lions’ home meet against the Blue Jays on Thursday. 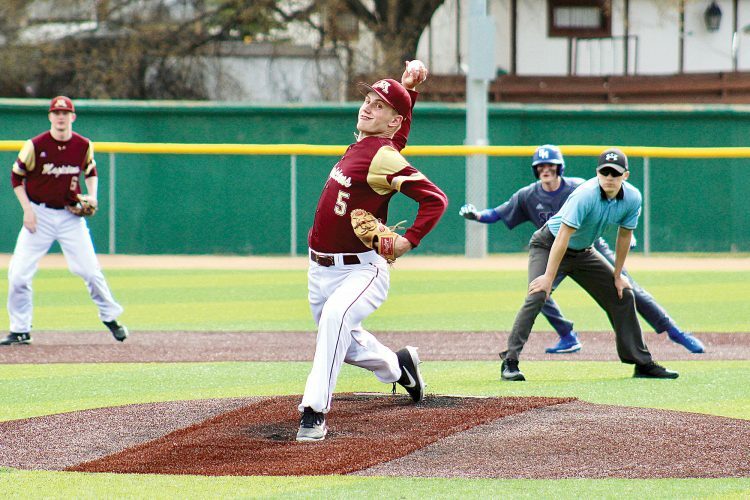 With the Lions searching for a spark, senior Kaleb Beeter delivered. 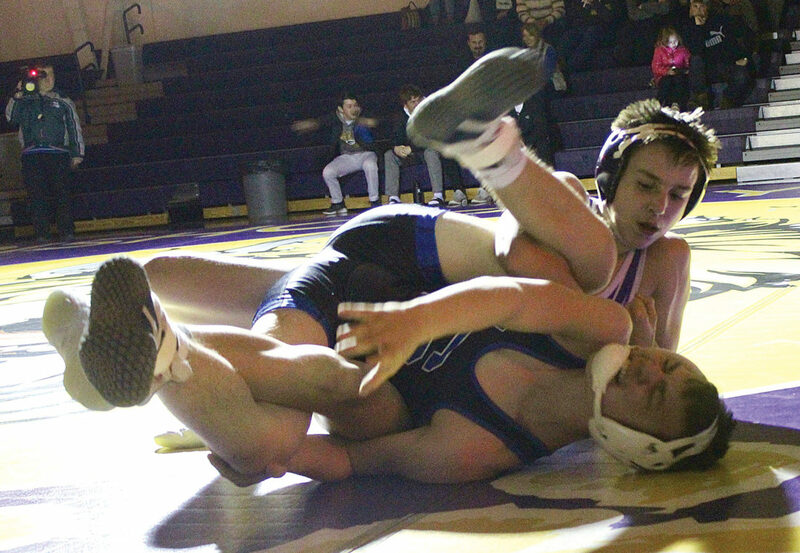 The Bishop Ryan wrestling team got tested early in its 45-24 win over the Stanley Blue Jays at home on Thursday. 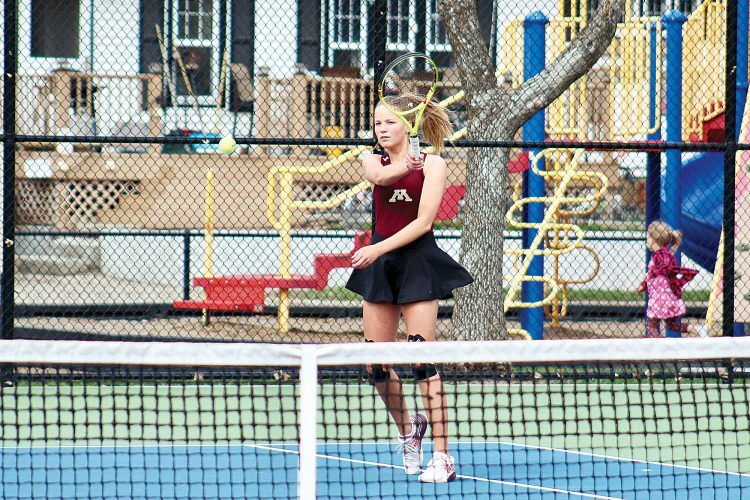 The first eight matches of the showdown were in the books, and an 18-point stalemate on the scoreboard was all each team had to show for its efforts. With the exception of an open win, Ryan got its first 18 points in dominant fashion. Seventh-grader Connor Harvey pinned Stanley’s Cayne Rudolph in the first round of the 106-pound match, and freshman Wesley Harvey pinned Stanley’s Justin Germundson in the third round of the 120-pound match. But the Blue Jays countered with two open victories and a pair of decisions to tie the score at 18-18 heading into the 160-pound match between Beeter and Stanley’s Camden Reep. It took a mere two minutes for Beeter to take care of business. After securing a pair of takedowns in the early going, the senior finally got into position and secured the pin to give his team a 24-18 advantage. 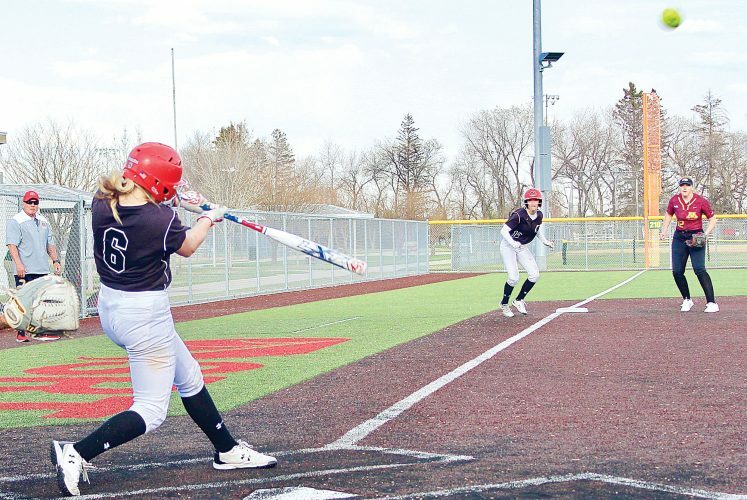 With momentum back on their side, the Lions began to pull away. After securing a pair of open victories to push the lead to 36-18, junior Kersey Harris landed a pin on Stanley’s Brody Skaar with 49 seconds left in the second round of the 195-pound matchup. Keegan Henjum delivered the exclamation mark. The junior closed out the night with a 5-0 win over Stanley’s Jack Wilhelmi in the 285-pound match to give Ryan the 45-24 victory in an open-filled meet that put the Lions’ focus to the test. With the win under its belt, Ryan must now prepare for the Rugby Booster. 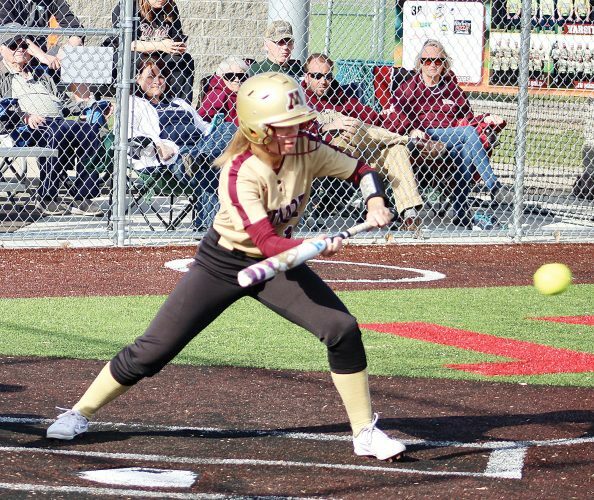 The two-day tournament is set to begin at Rugby High School today at 3 p.m. in what’ll be yet another test for the Lions as they reach the home stretch of the regular season.